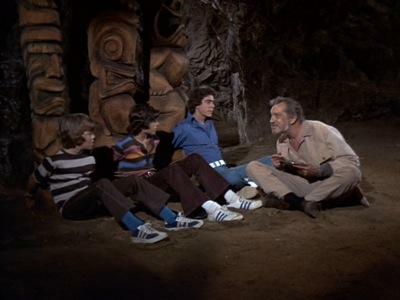 Like a lot of kids who grew up watching The Brady Bunch, I remember Vincent Price best as the a deranged archaeologist who held Greg, Peter and Bobby hostage in that cave in Hawaii. But, of course, the famous actor with the distinctive voice is best known for his roles in such films as House of Wax, The Fly, Laura, Tower of London, William Castle: House on Haunted Hill, The Ten Commandments, House of Usher, The Raven, The Last Man on Earth and The Whales of August among many others. On television, Price played the villain Egghead in the Batman television series, was a semi-regular of The Hollywood Squares in addition to many guest appearances. Price’s out daughter is now opening up for the first time about her late father’s bisexuality. When she came out to her dad, he did not come out to her but she was met with absolute understanding. The family loved across the street from Rock Hudson while Price was growing up and there were always a lot of gay people in their house. ‘”Uncle Rupert and Uncle Frank” came to every dinner party and it was very clear that they were together. 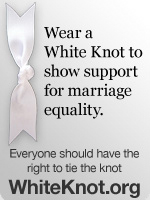 And while the word [gay] was never mentioned, it was very much the norm,’ she says. Victoria Price also makes a revelation about her father’s third wife, the actress Coral Browne. I remember Vincent Price best from the “House of Wax” and the Roger Corman and William Castle movies I watched on TV as a kid. He was right up there with Boris Karloff, Bela Lugosi and Christopher Lee for me since I was and still am a big horror fan. I had heard even as far back as the early 1980′s that Vincent Price was bisexual, so this doesn’t surprise me if true. Whatever his orientation, he was a pretty cool guy and a wonderful actor. Nice post! Thanks, Greg. I hope that Victoria writes a biography. I would love to read more of her stories! A fascinating read! Thank you! 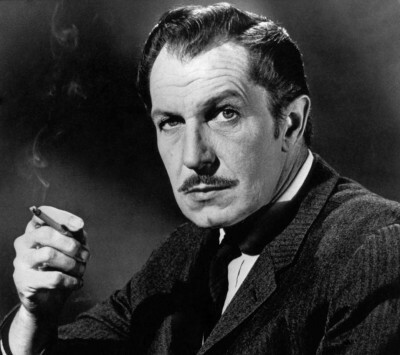 Vincent Price was a terrific actor.